CVM€ clients enjoy better business results, thanks to Customer Value Management. CVM€ leads clients through CVM Transformation Programs to deliver improved market position and profitability. CVM€ clients’ business & marketing challenges are solved, thanks to CVM€'s innovative customer value management, marketing and sales solutions. CVM€ clients enjoy improved profitability delivered by increased sales at better prices, thanks to practical, results-driven interventions by CVM€ expert, seasoned practitioners. CVM€ clients discover profitable insights from Dynamic Customer Value Segmentation. CVM€ clients achieve and sustain stronger market positioning, leading to higher customer loyalty and retention, thanks to CVM€'s unique and advanced approach to sustainable differentiation, including the 4R's. 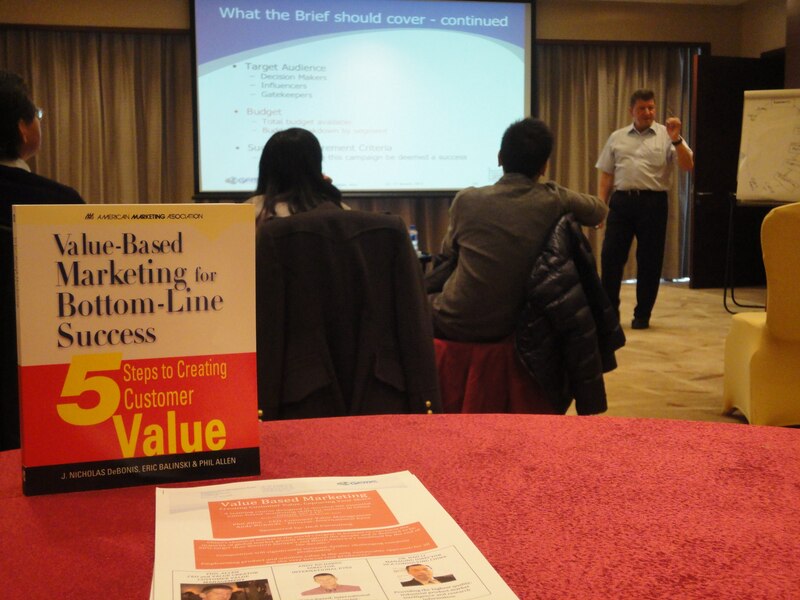 CVM€ clients pursue pricing strategies to capture value. CVM€ enables practical implementation of value creating, customer-driven Go-To-Market strategies. Why not let CVM€ prove to you that “there is no such thing as a commodity!”?